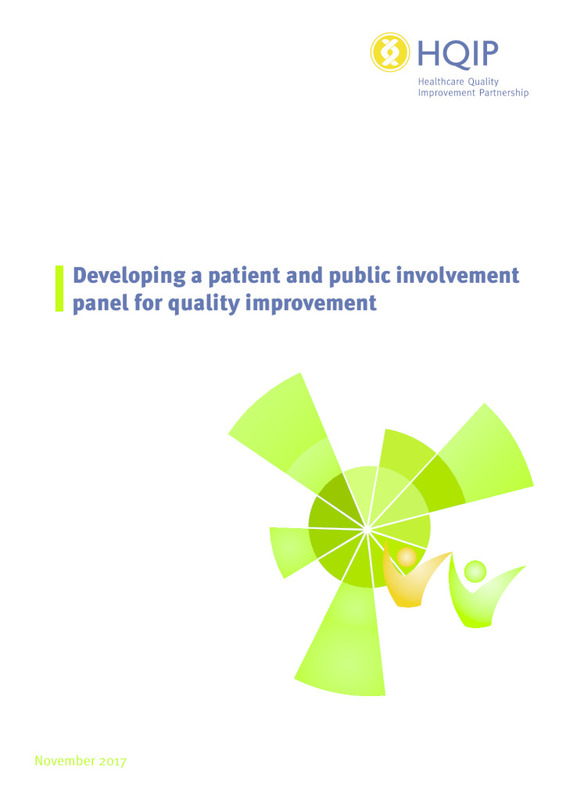 The Department of Health commissioned the Healthcare Quality Improvement Partnership (HQIP) – which runs the national and local clinical audit programmes – to lead on the development of an online care audit tool to be used to improve the care of people with dementia in care home settings. 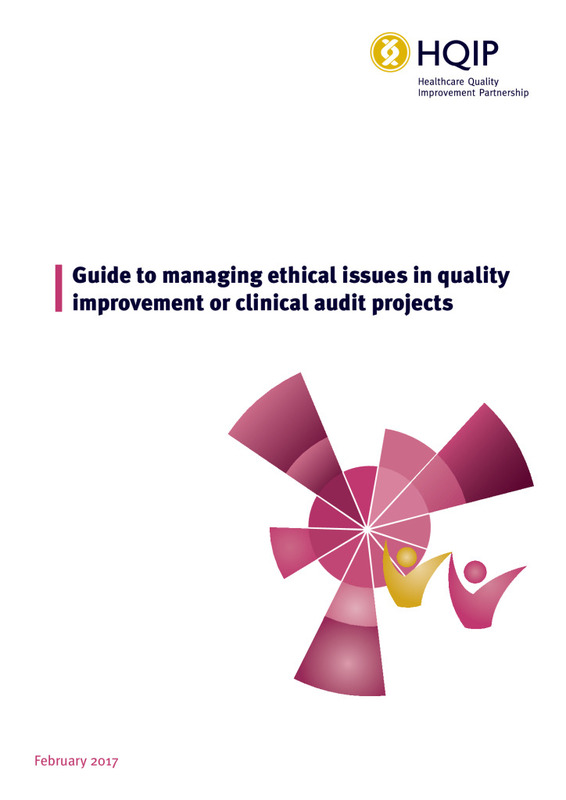 The aim is to test whether the benefits of a national audit approach, as used successfully in the NHS through clinical audit, can be realised in social care, if suitably adapted for the sector. 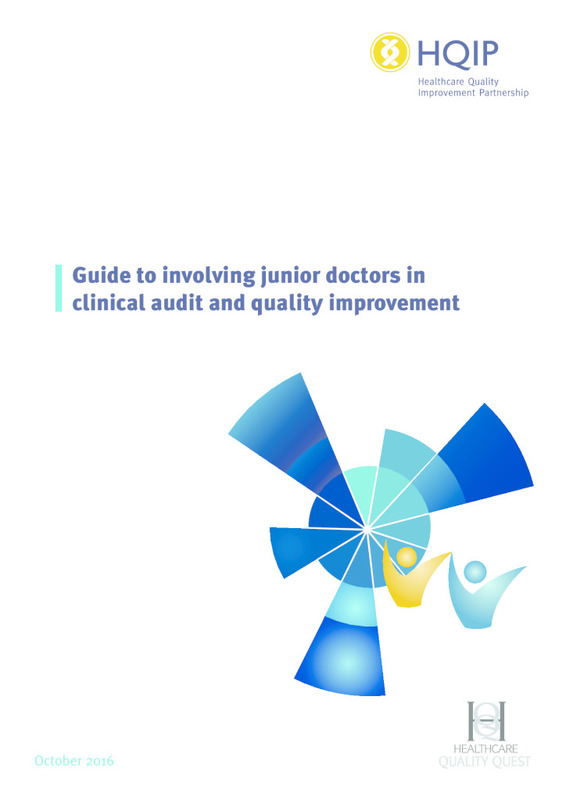 The Care Audit Advisory Group was set up in 2013 and met quarterly to inform and guide the delivery of the pilot. It was chaired by Pat Jones-Greenhalgh, national dementia lead for the Association of Directors Adult Social Services (ADASS), to represent people who use care services, carers, care providers, commissioners, regulators and standard-setters and includes representatives from organisations such as the Registered Nursing Home Association, National Care Forum and Skills for Care. The Dementia Care Audit Pilot took place between February and March 2014, testing the concept of a national care audit in the social care sector (focused on dementia care). The original terms of reference for the pilot project were as a first step in testing proof of concept for a nationally supported audit approach in social care; and whilst the evaluation suggested there was some desire, it did fall short of the original stated aims. In order to fully meet the objectives, further significant investment would be required and the Department of Health would be unable to provide this at present. 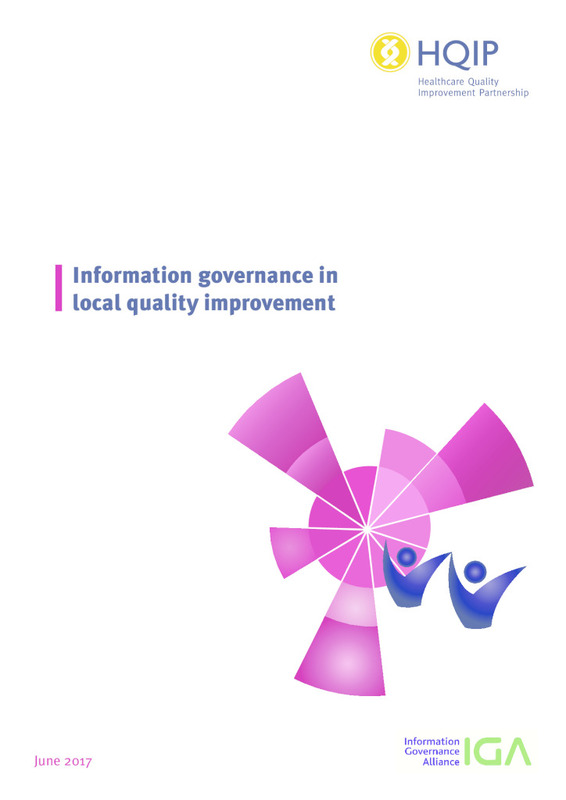 To ensure important contributions and the learning from this project are not lost the Department of Health is, therefore, working with the National Institute for Health and Care Excellence, the Social Care Institute for Excellence and the Think Local Act Personal quality forum to develop a stronger evidence base for improving quality in the sector. If we can secure a stronger evidence base for what works then further roll-out of a care audit approach may be possible subject to funds being available in a future year. In light of this, DH thought it prudent to disband the Care Advisory Group; however, should this work be picked up again we could reconvene if it is felt beneficial.